Announcing the CLASSIC CONCERT FILMFEST, four of the greatest music films including HEART OF GOLD, THE BEATLES EIGHT DAYS A WEEK, MARLEY & THE LAST WALTZ at the Staging Post Trundle. Films screened over Thursday 4th May and Friday 5th May prior to the ABBA festival. Tickets available through 123tix.com.au. 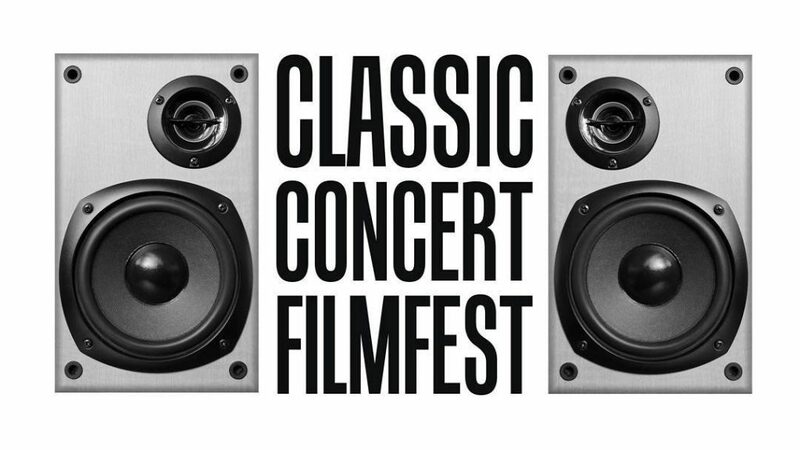 Just search “Classic Concert Filmfest”. For more info contact john@stagingpost.com.au or phone/txt 0408 022 571.